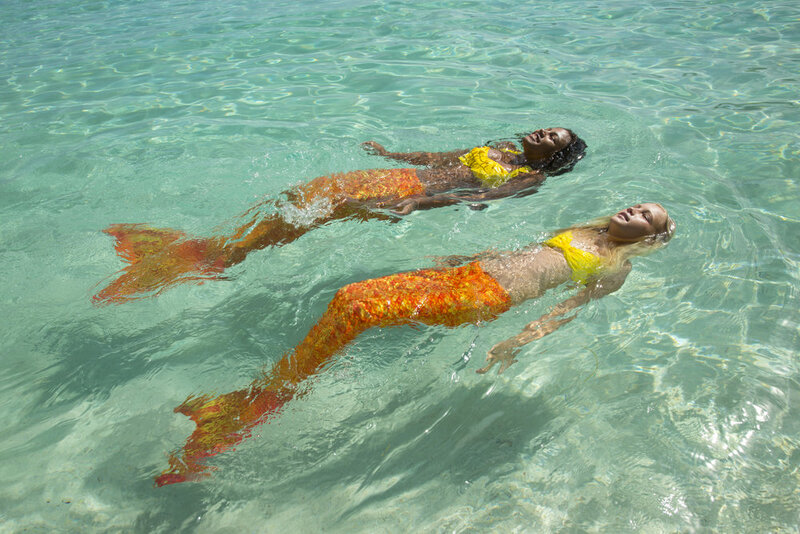 60 minute private mermaid swimming sessions starts @ $75 USD for TWO (2) PEOPLE and includes choice of mermaid tail or shark fin rentals and 10 free digital pictures/videos. Our mermaid swim experience is ideal for those over the age of 6 who already know how to swim. 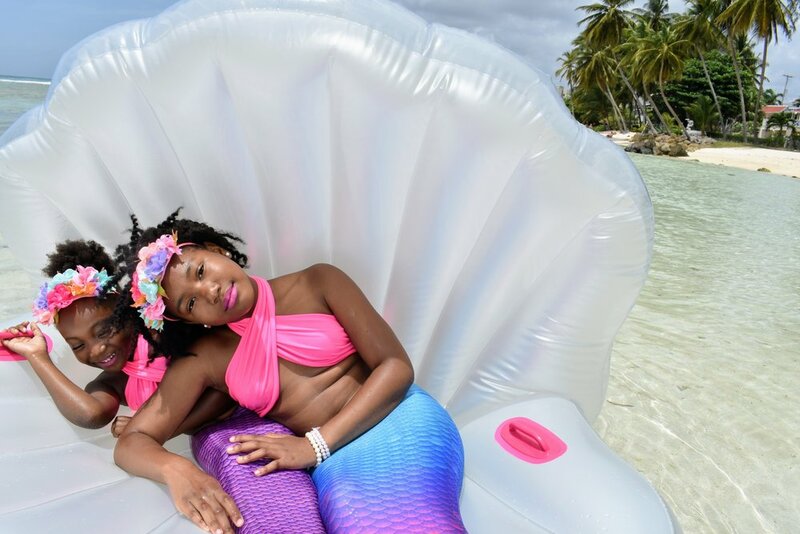 For those not mermaid tail swim ready but still want to be mermaids we highly recommend our mermaid photoshoot experience. 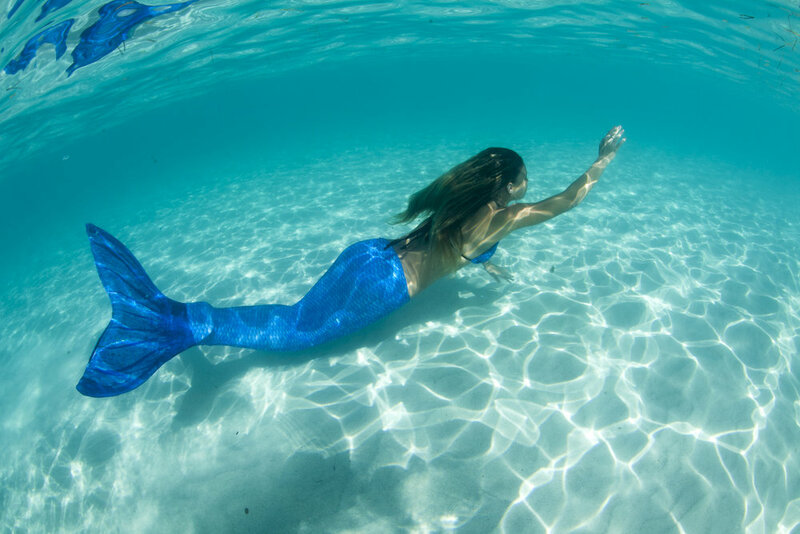 Being a mermaid or mer-shark for a day is all about having fun, so please book your session online, wear your favorite swimsuit & googles, arrive 15 min before your swim time, and above all else bring your smile! mermaid tail add on purchase start @ $80 USD or shark fin @ $30 USD. we offer 2hr mermaid/shark/pirate party for larger groups! OR rental of 8 shark fins or pirate costumes + 4 mermaid tails (boys party). 50% DEPOSIT IS REQUIRED TO HOLD YOUR DATE & TIME SLOT. photographers do not get in the water with the kids. if a child wants play time in the tail after getting picture taken they must accompanied by parent. 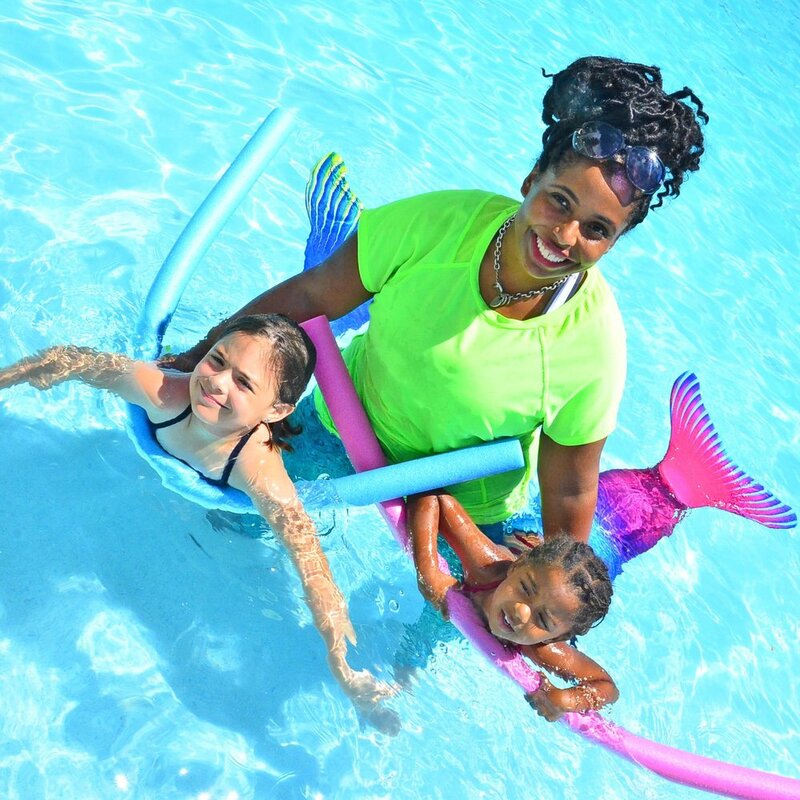 swim instructors leads kids in mermaid swim lesson and water activities, such as diving for treasure, swimming thru hula hoops, mermaid ocean defender drills. GUESTS MUST BE OVER THE AGE OF 6 & ABLE TO PASS SWIM TEST OR ACCOMPANIED BY PARENT + FLOTATION DEVICE TO PARTICIPATE IN SWIM ACTIVITIES WITH TAIL ON. CLICK BOOK NOW TO SELECT DATE/TIME & PAY 50% DEPOSIT VIA CREDIT OR VISA/MASTERCARD DEBIT CARD. 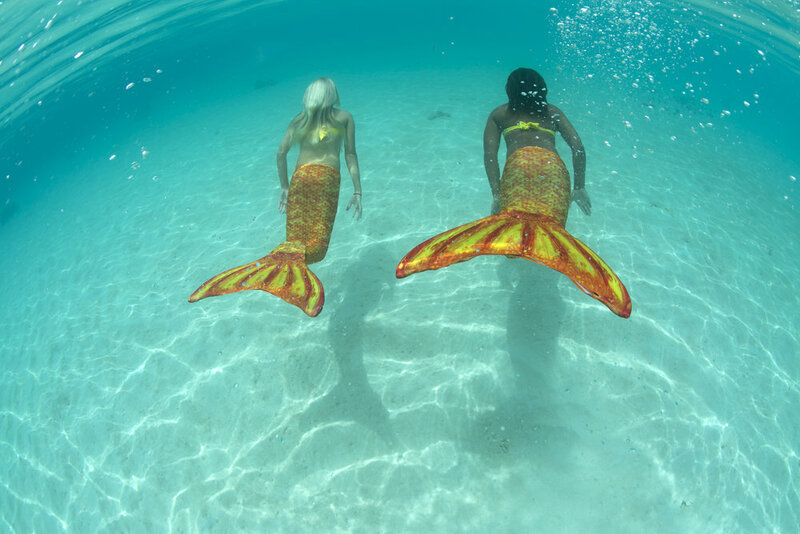 Hire a mermaid and/or pirate character to entertain or model at your next special event. We can swim in your pool, sit in a giant claim shell float or captivate your guests topside to offer a unique Caribbean Experience that will not be forgotten! Prices starting at $75USD/hour, email mermaidbarbados@gmail.com or whatsapp 246-266-6371 to plan your next mermaid appearance.